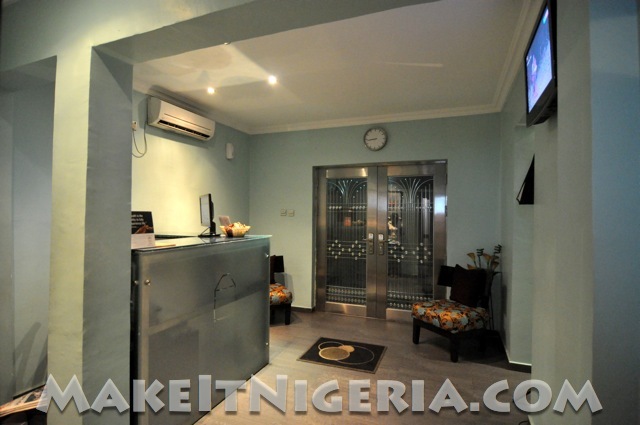 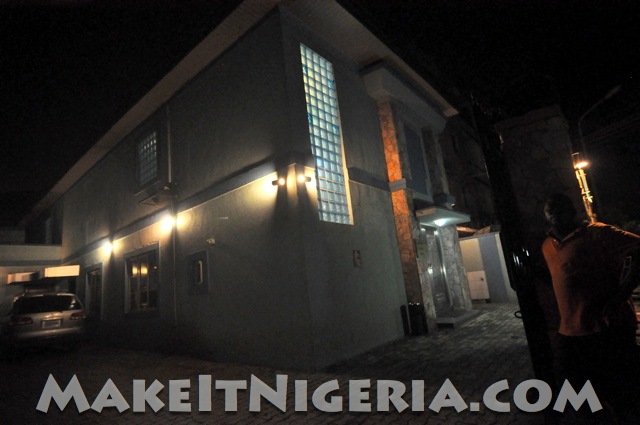 Precinct Comfort Hotel Yaba is located on Harvey Road (off Herbert Macaulay), Yaba on the Lagos Mainland. 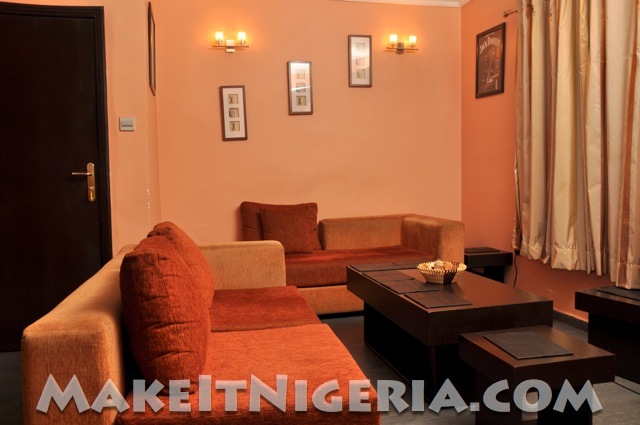 The suites are tastefully decorated and provided with modern amenities for your comfort and relaxation. Soft furnishings, amenities of the highest qualities as well as satellite cable television channels are all there to make your stay a memorable experience. At Precinct Comfort Yaba, international standard with an exotic touch is the watchword. 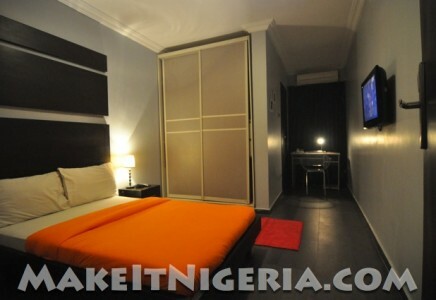 Guests would definitely find the place irresistible and accommodating. 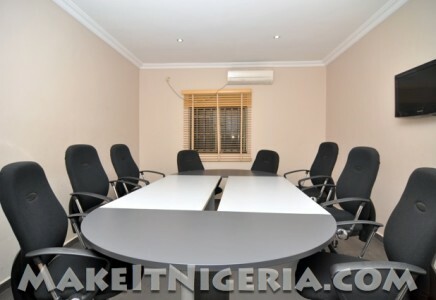 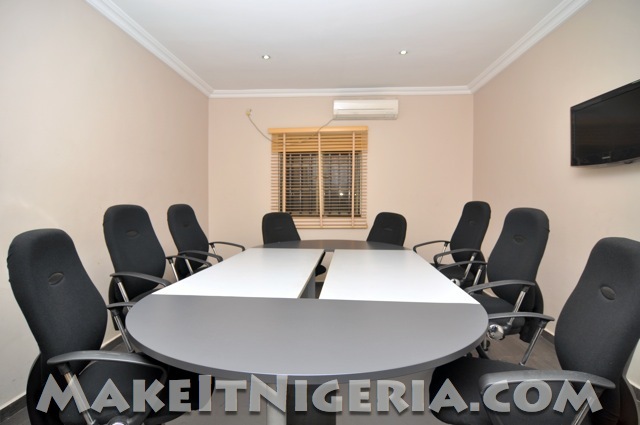 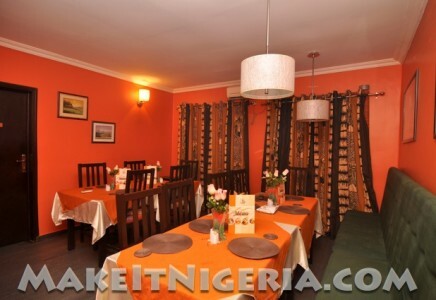 Also, banquet facility for your conferences, meetings, seminars, training and workshops. 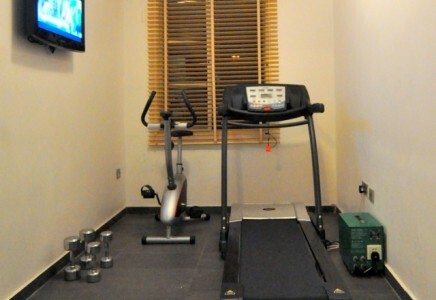 Precinct Comfort Yaba also provide exclusive services from the state of the art Jacuzzi bar, plus a well equipped Gymnasium for your fitness! 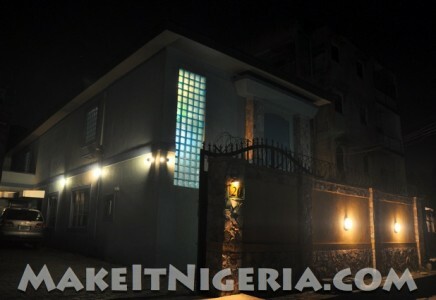 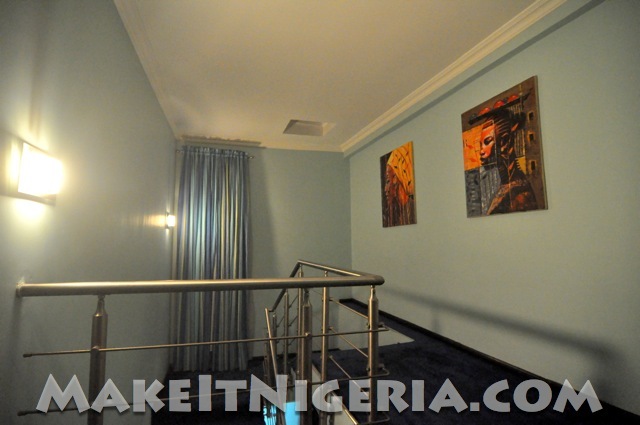 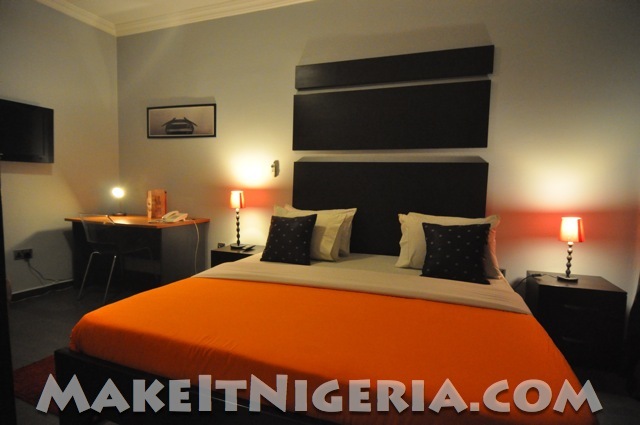 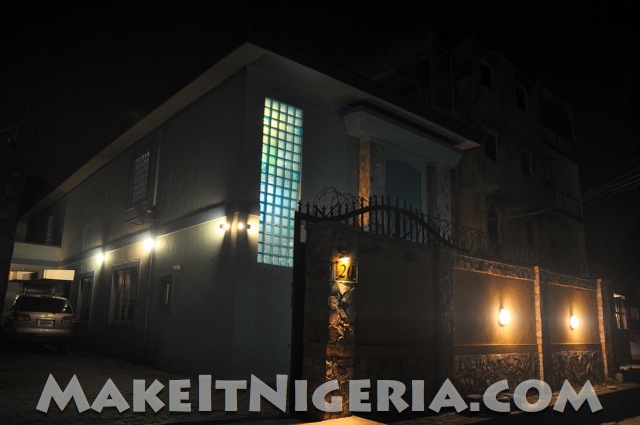 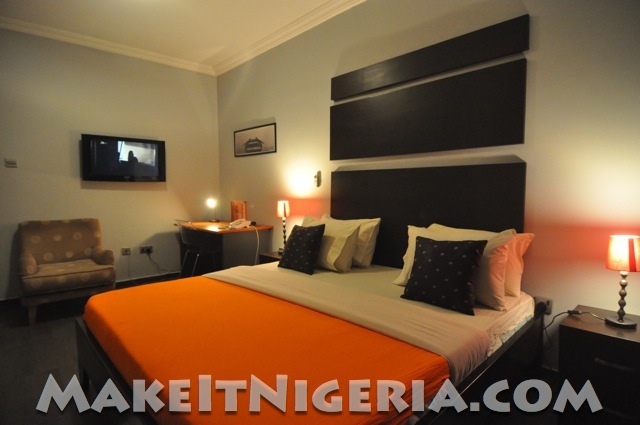 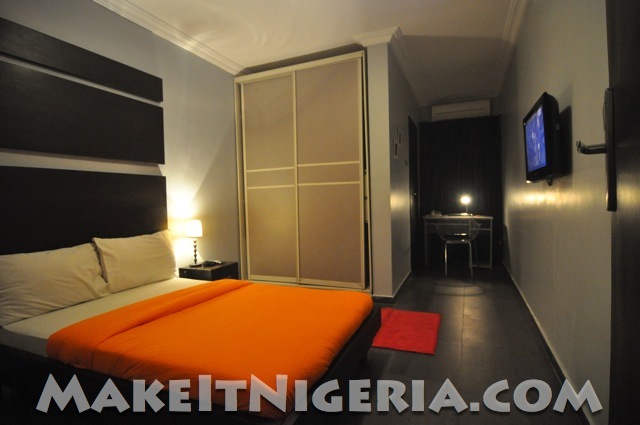 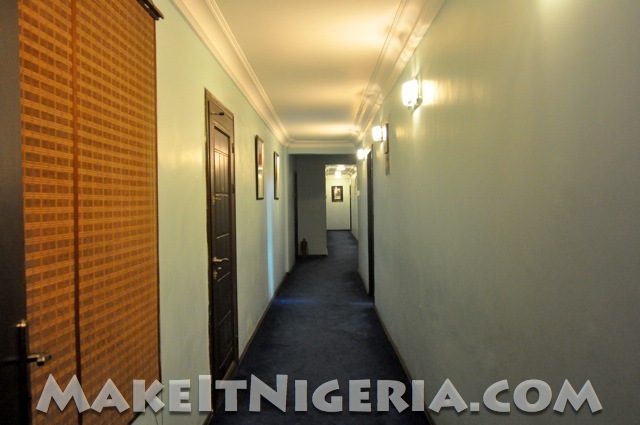 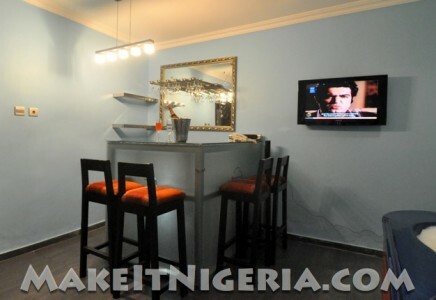 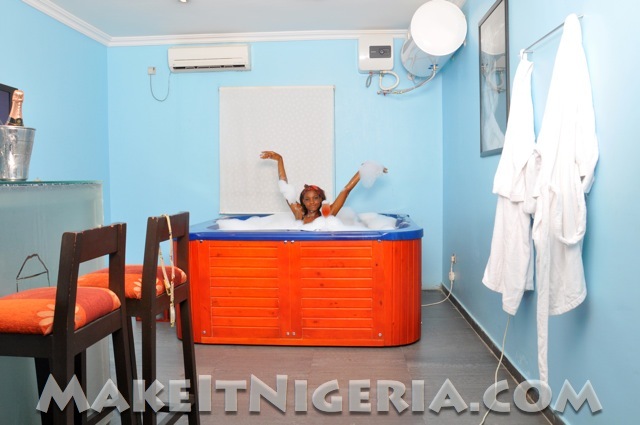 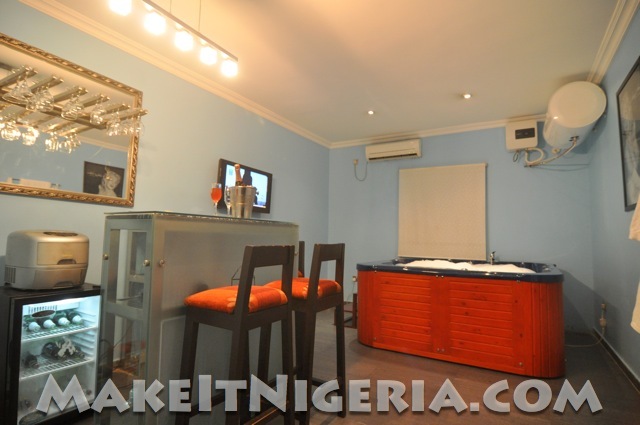 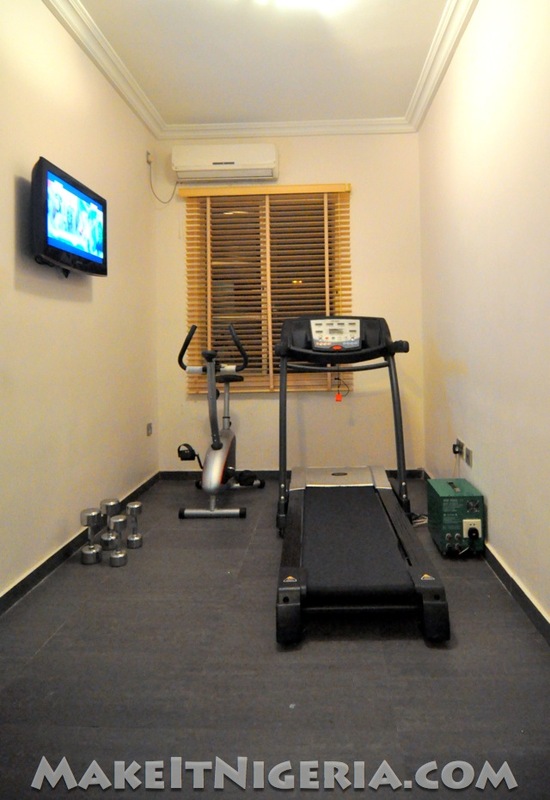 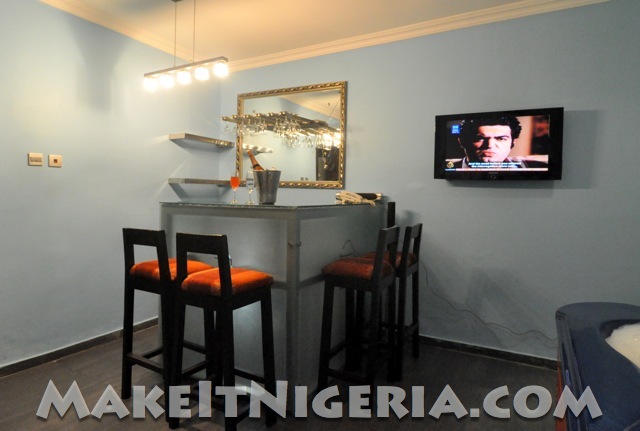 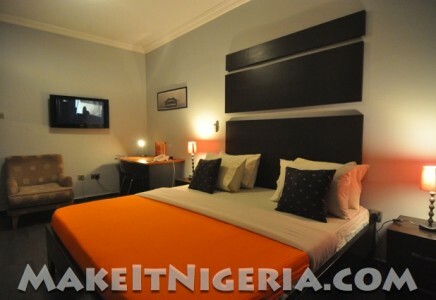 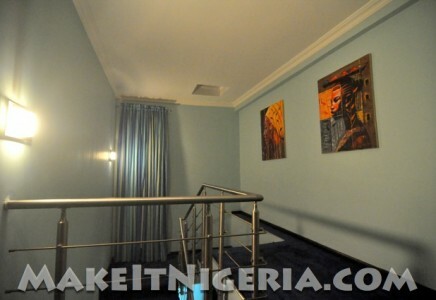 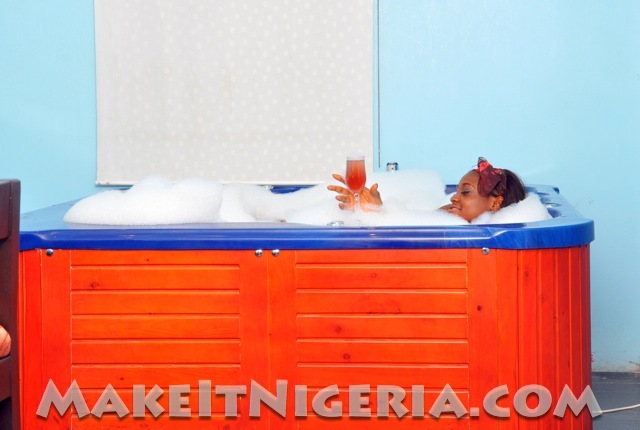 This stunning 15-suite property arguably offers the finest and affordable accommodation in Yaba and environs. 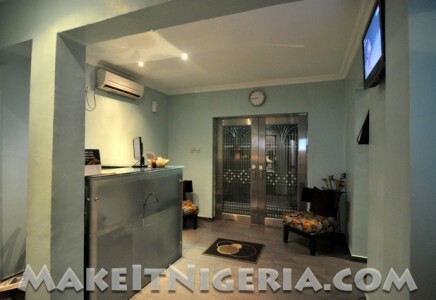 FREE Wireless Internet Access, Cable TV and 24-hour Security Protection Service! 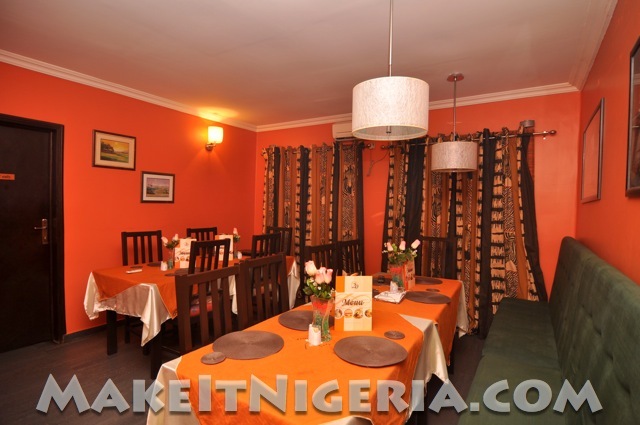 A variety of meals are available to satisfy your different culinary needs. 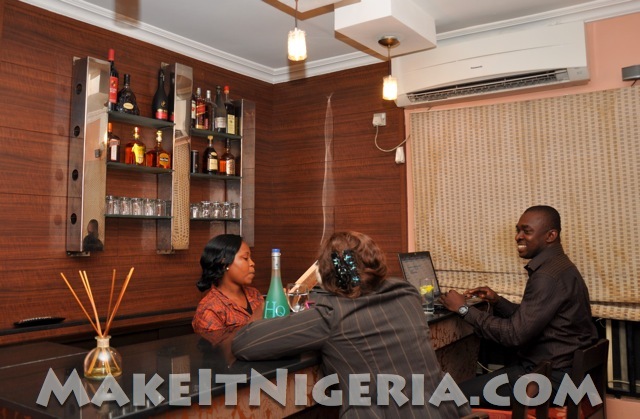 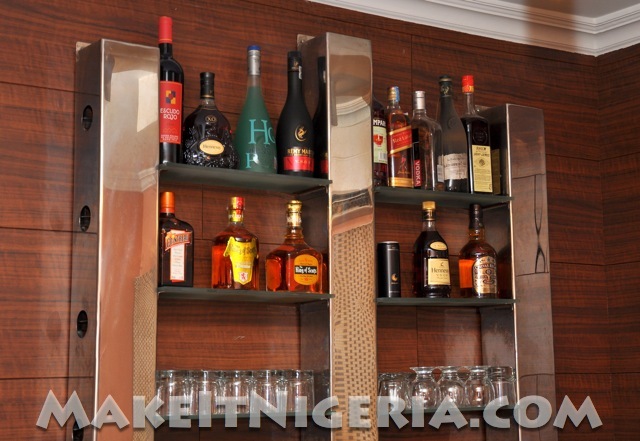 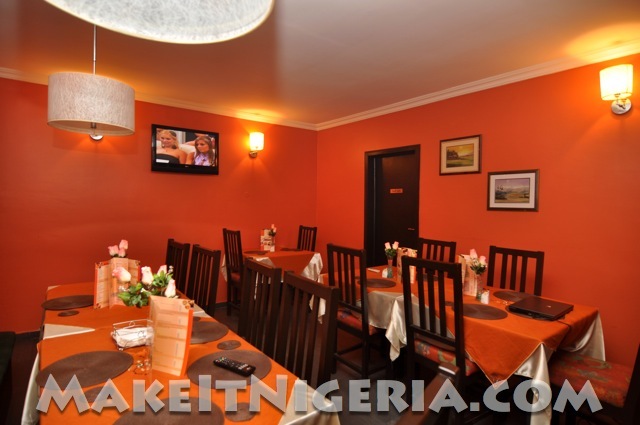 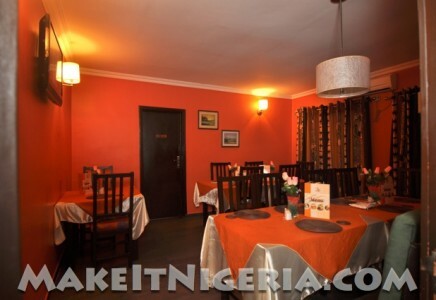 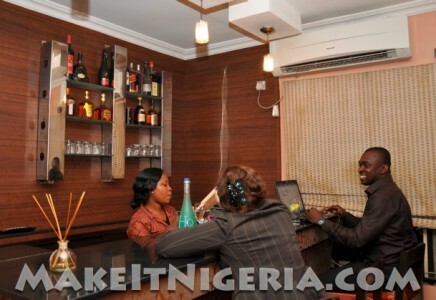 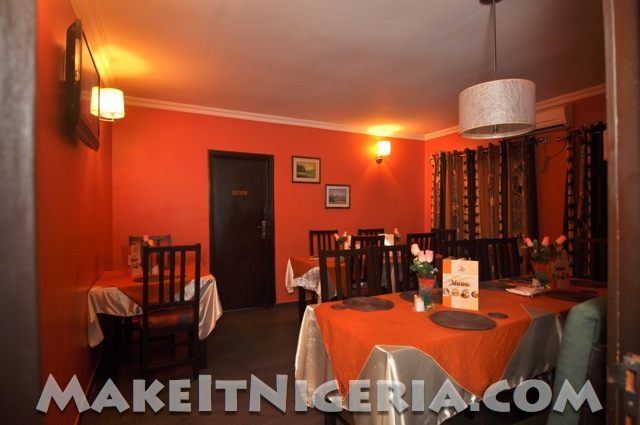 Our chef will give you a true taste of Nigerian and intercontinental cuisines with a variety of dishes on our menu. 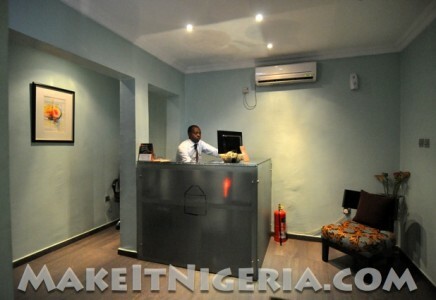 Friendly and professional staff will always be a phone call away to assist you with anything you might need. 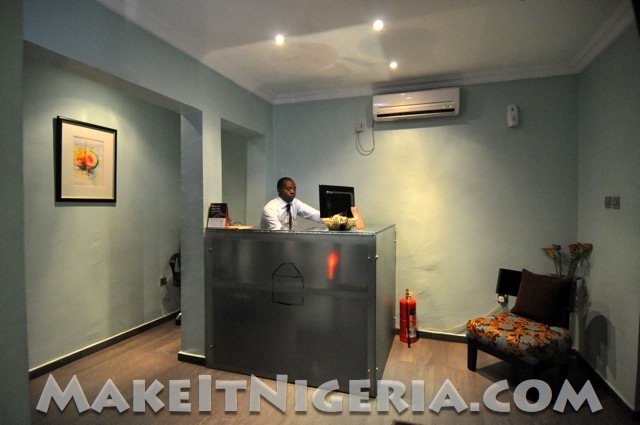 At the Precinct Comfort Yaba, we strongly believe that a friendly atmosphere and generous hospitality will continually draw you and your guests back to us over and over again. 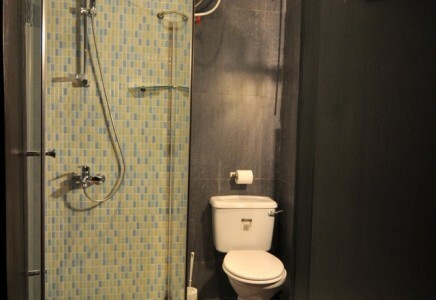 At the Precinct Comfort Yaba, there are three different room types. 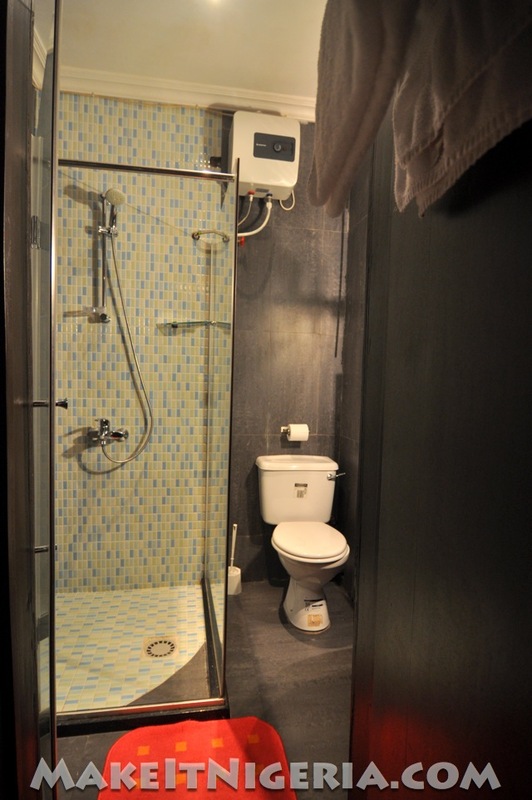 All suites feature Wi-fi Broadband Internet Access, refrigerator, chair and side stool with standard work table and well fitted bathroom / toilet.